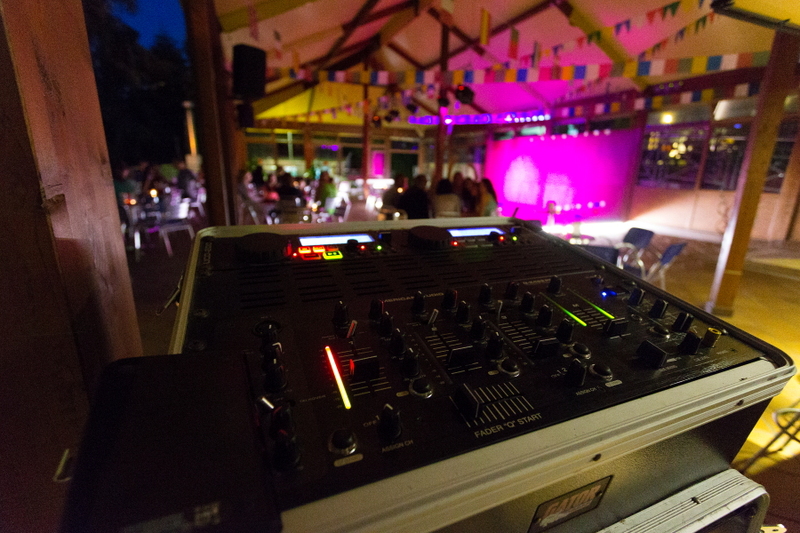 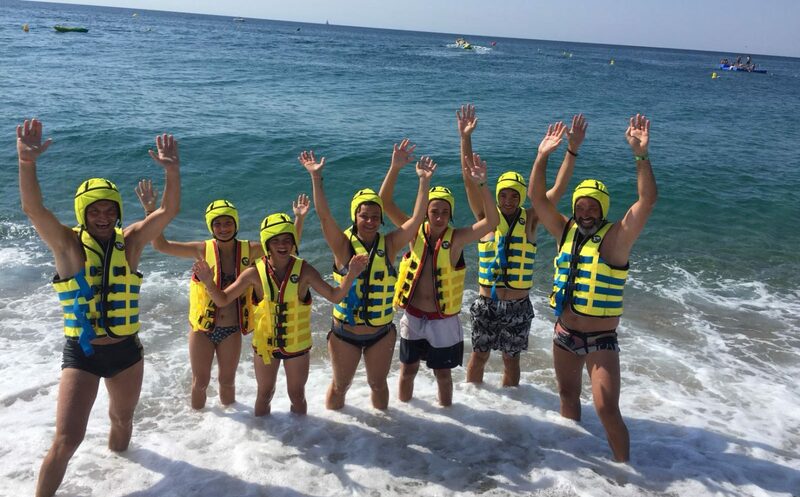 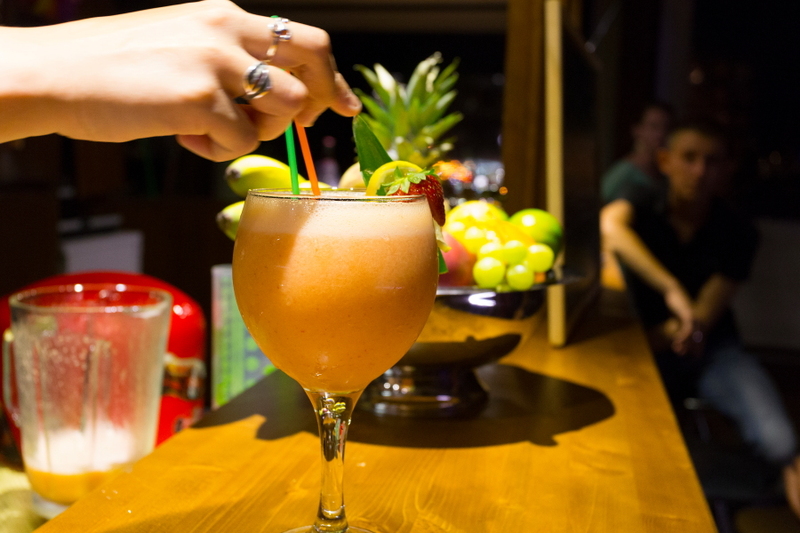 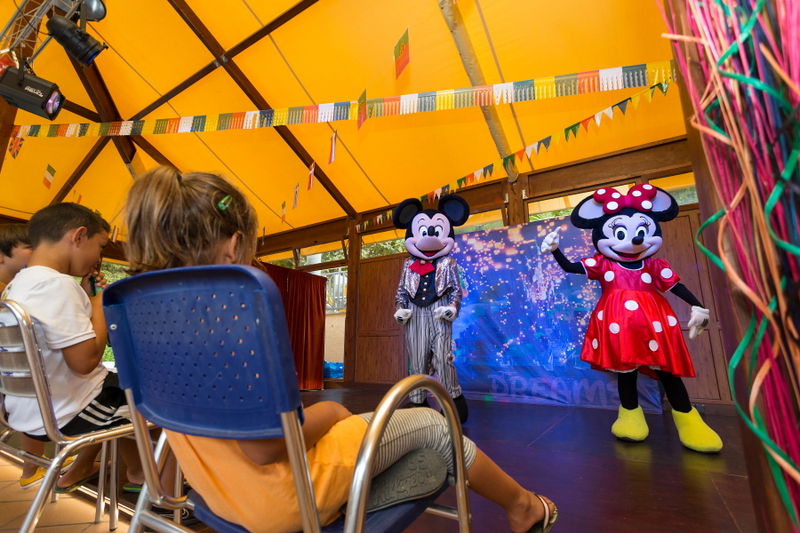 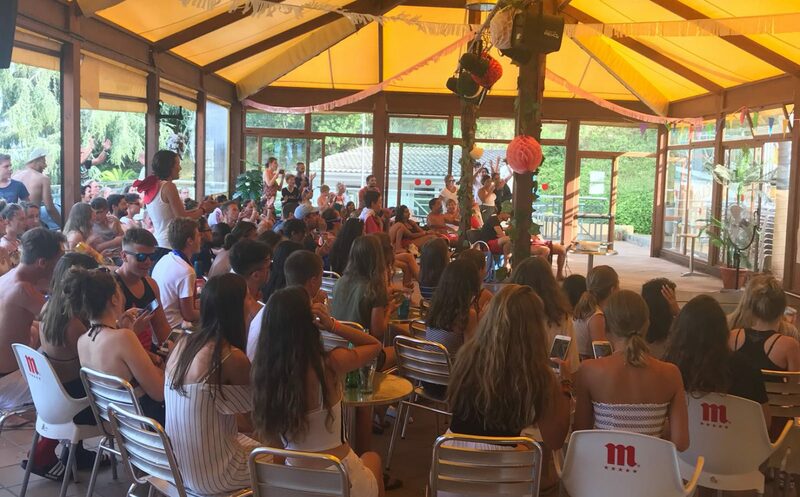 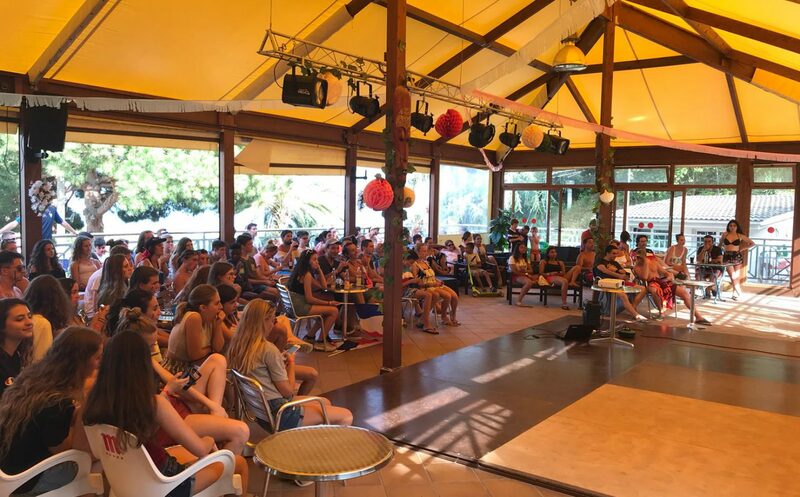 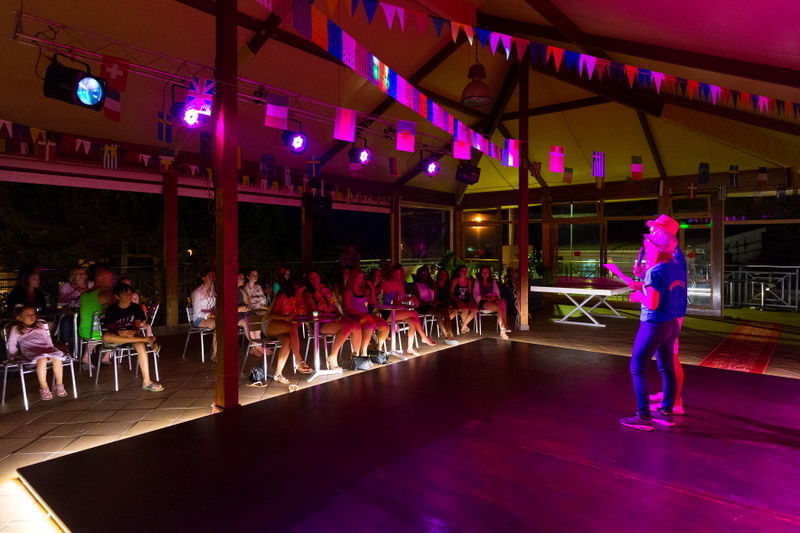 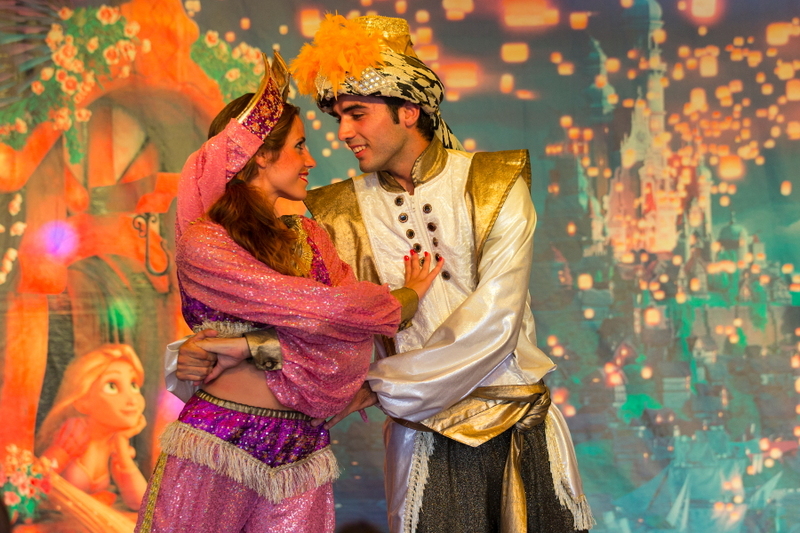 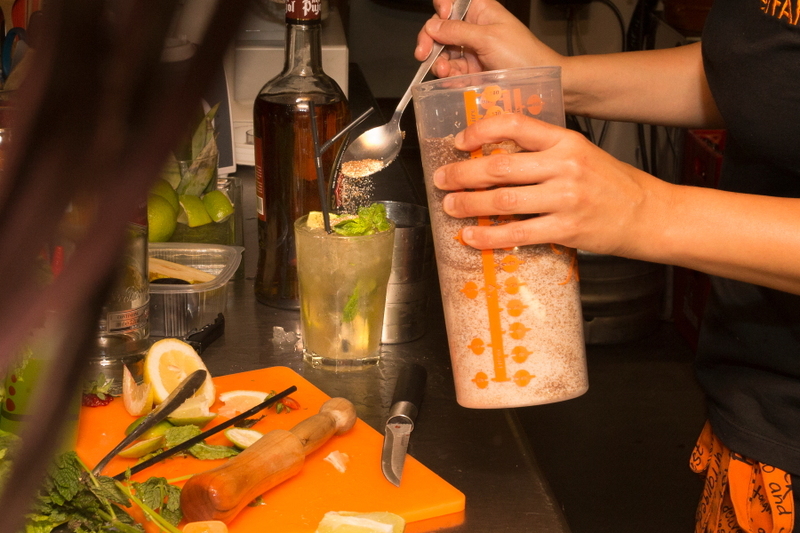 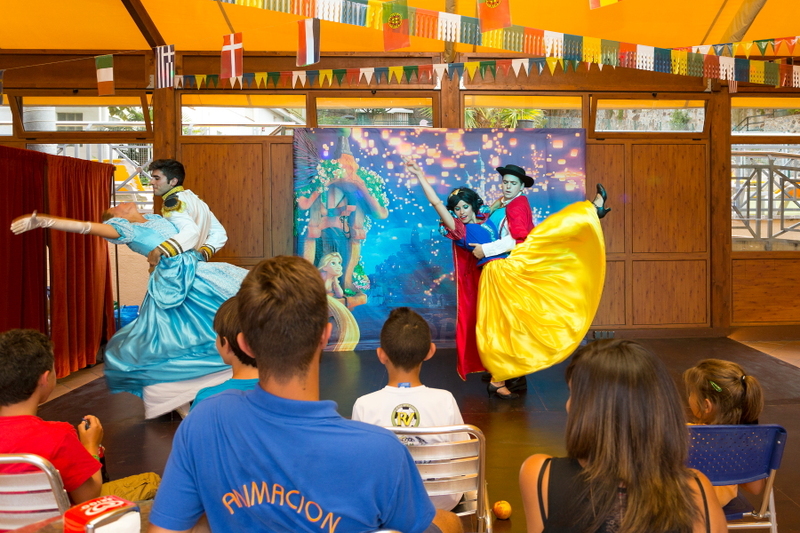 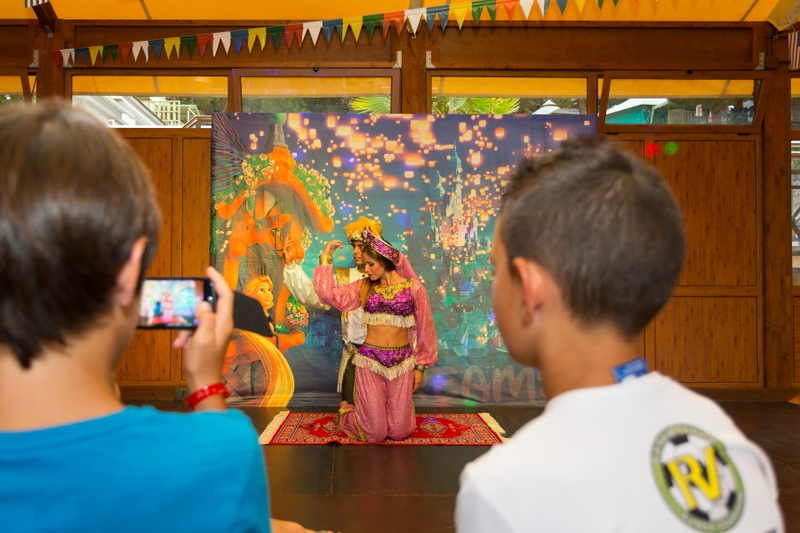 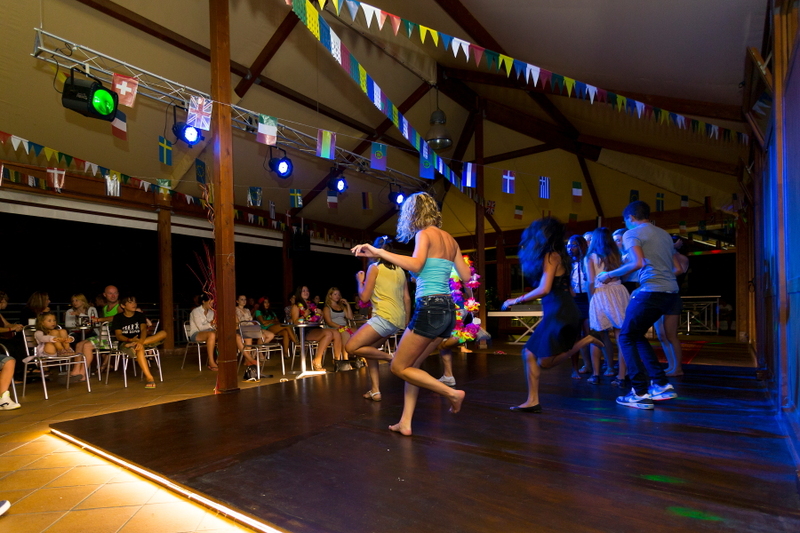 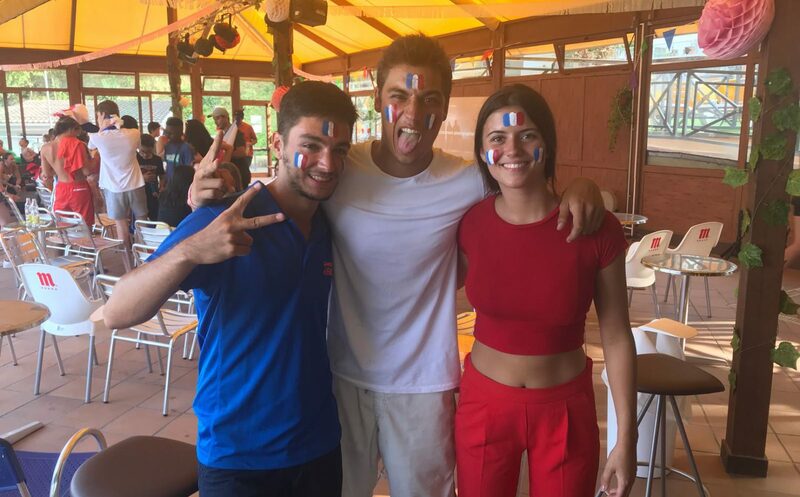 At Camping El Far you will find a professional team of entertainers, who will make your stay entertaining and fun, inside and outside the establishment. 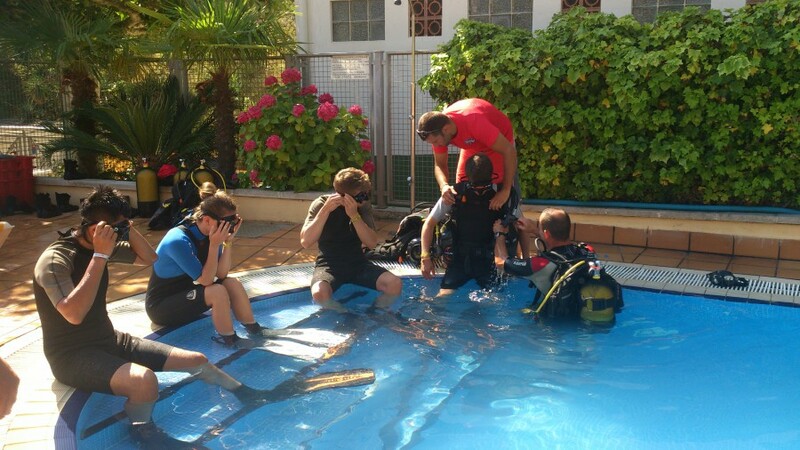 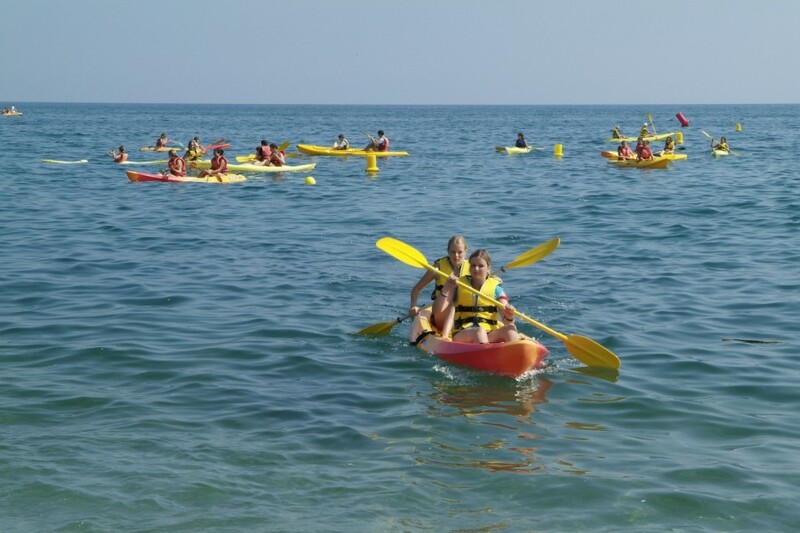 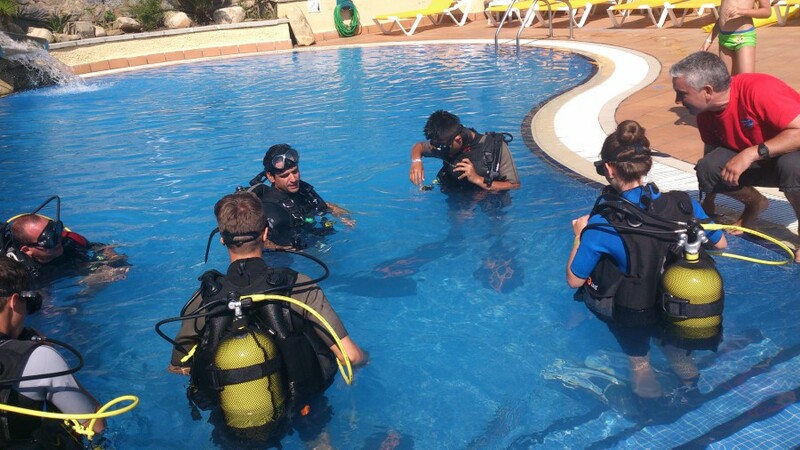 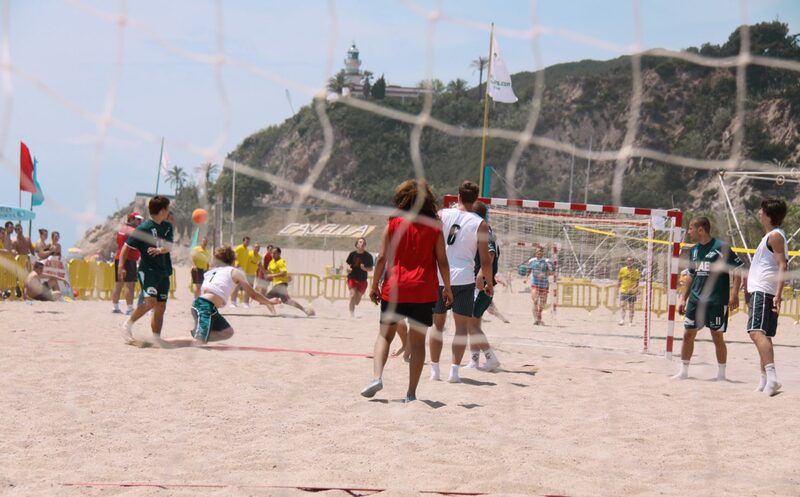 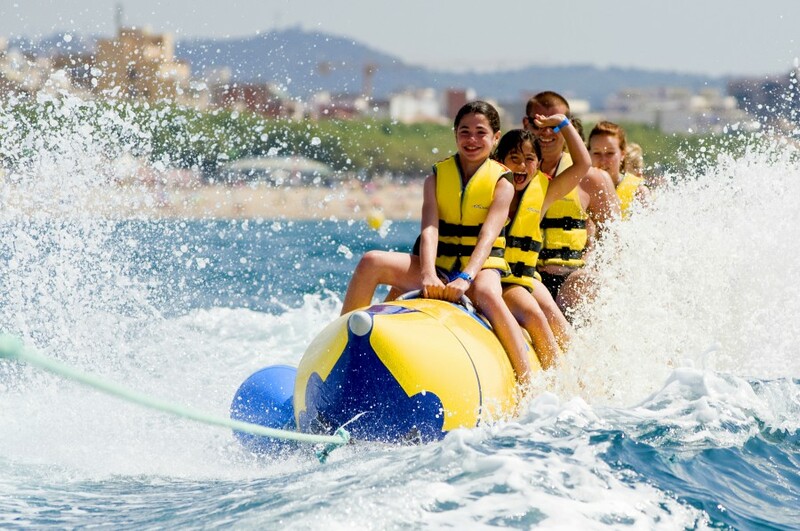 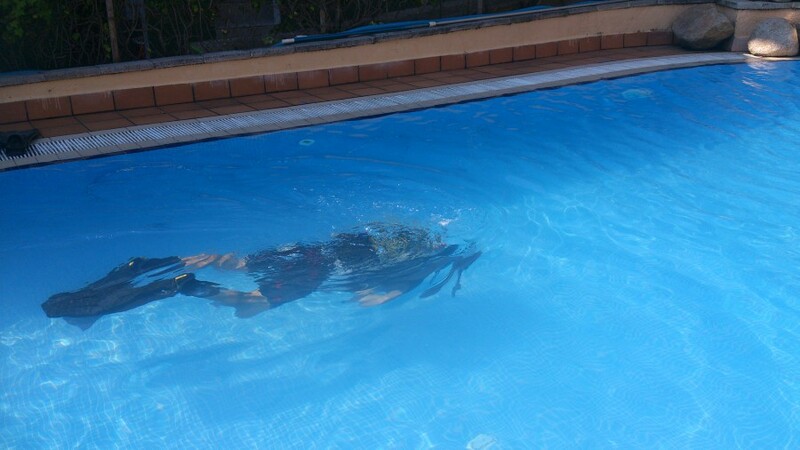 The activities are shared between morning, afternoon and evening, some are held inside and others outside it but always accompanied by our staff. 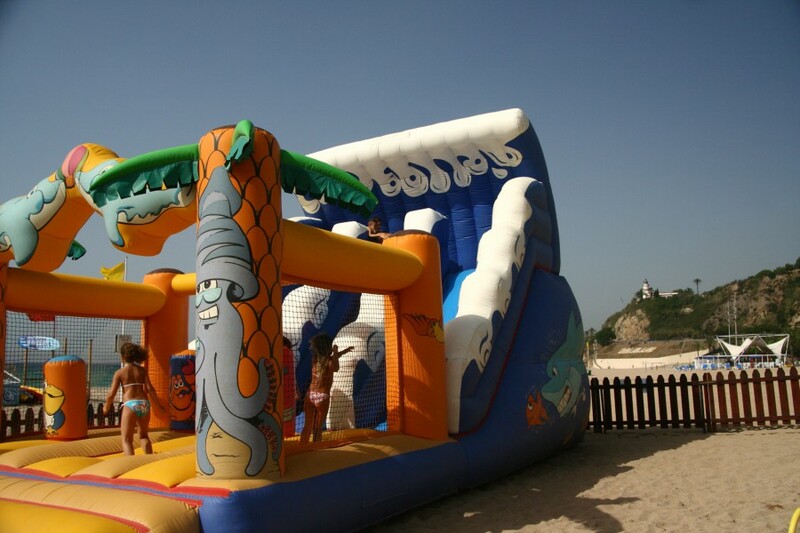 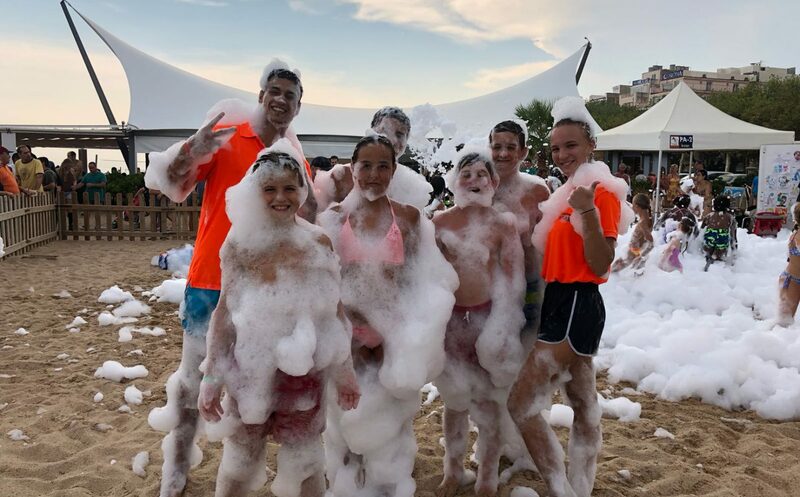 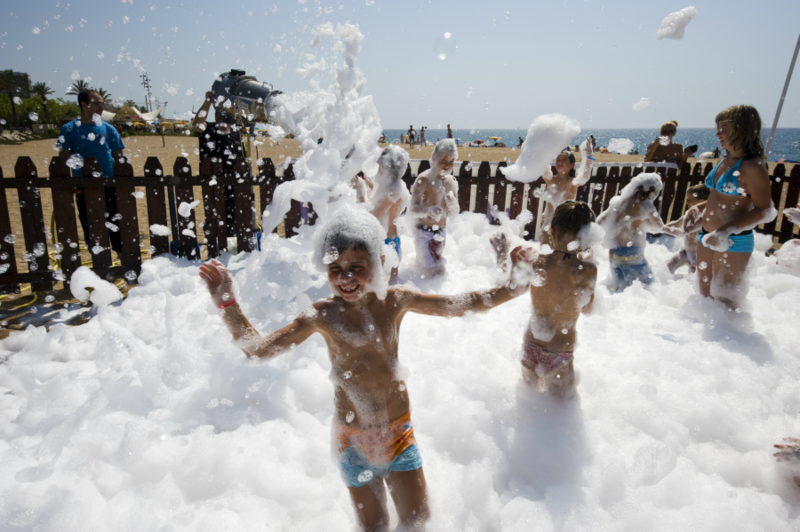 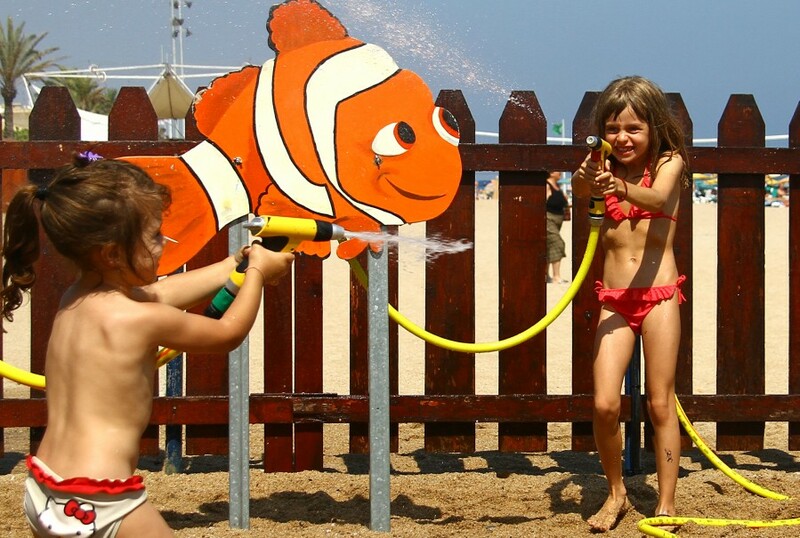 Foam party (on the beach) for the kids.